Ignacy Jan Paderewski (1860-1941) was one of the greatest people in the history of Poland. His multifarious activities as a composer, a pianist, a politician, a prominent statesman and, last but not least, a generous philantropist, distinguished him from the group of the greatest individuals of the world of culture and politics of the first half of the twentieth century, both in Poland and world-wide. Non-existent on the political map of Europe for 123 years, from 1795 to 1918, Poland gives Paderewski credit for his political activity, too. A great statesman, friend of distinguished artists, writers and politicians, he directed all his acitivities towards the restoration of his country's independence. After World War I he headed the Polish government, his cabinet consistently pursuing the programme of defence of Poland's borders and of harmonious cooperation with the neighbouring countries. 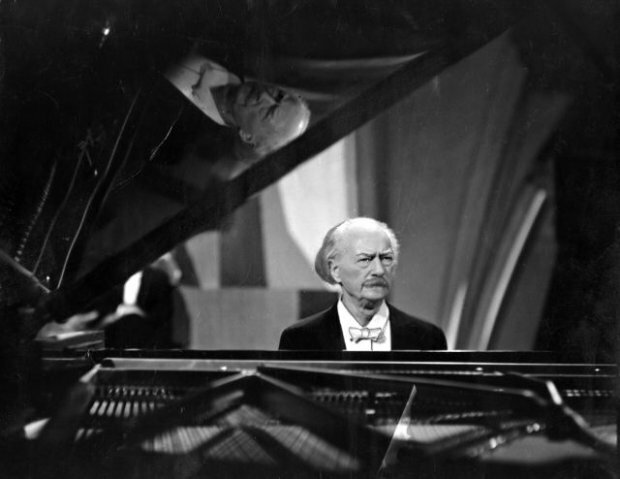 The last years of Paderewski's long life were devoted mostly to charity work.